Energy storage is surging across America. Total installed capacity passed 1,000 megawatt-hours (MWh) during a record-setting 2017, and the U.S. market is forecast to nearly double by adding more than 1,000 MWh new capacity in 2018 – adding as much capacity in one year as it did in the previous four. 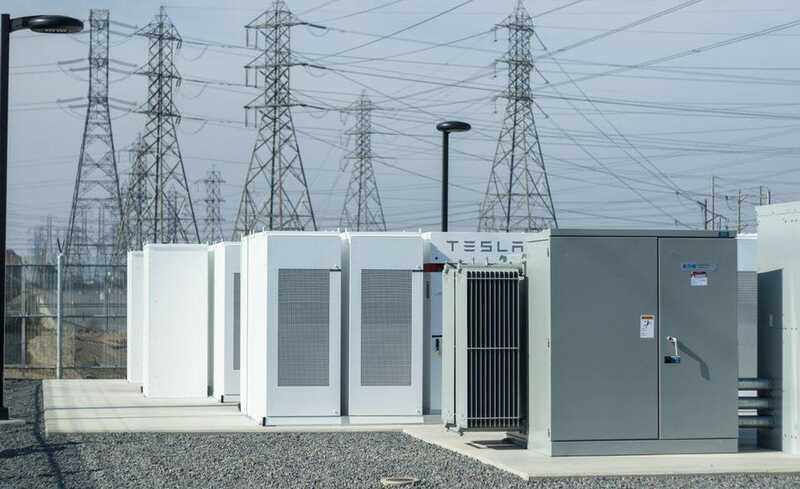 Energy storage can collect revenue in America’s organized power markets three ways: platforms, products, and pay-days . However, different projects will tap these potential revenue streams in different ways, and investors should seek nimble developers who can navigate a complex and evolving regulatory and market landscape. Here’s an example: A relatively isolated area on the grid must plan for losing a transmission line or local generator during peak demand. Rather than adding new transmission or local generation, building a storage project can carry a local grid through an emergency. If the economics add up, the project will then be built, and paid on a cost-of-service basis financed through transmissions charges.